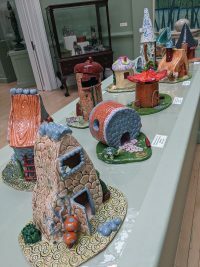 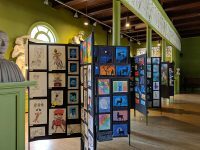 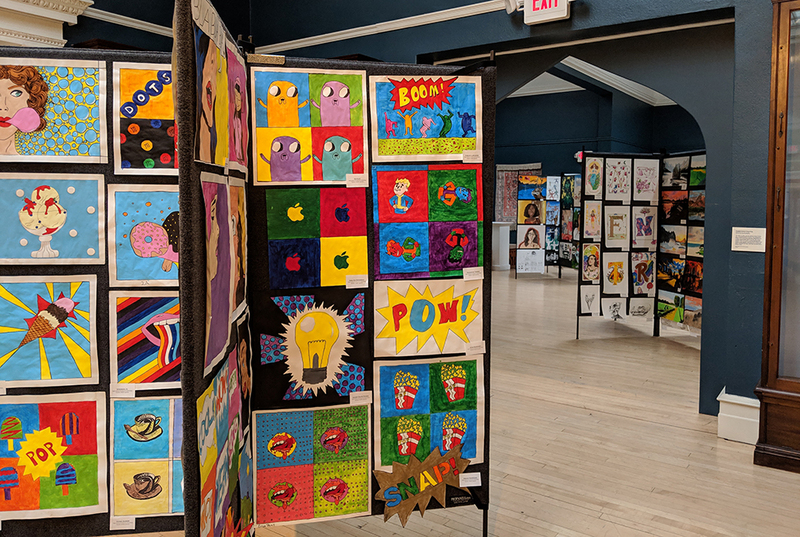 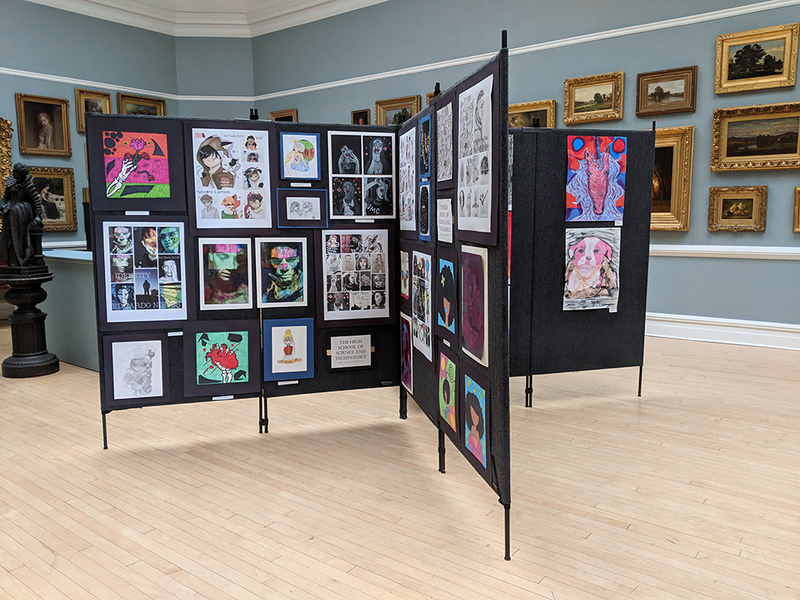 In celebration of National Youth Art Month, the Springfield Museums are proud to display the work of Kindergarten through Grade 12 students from the Springfield Public Schools. 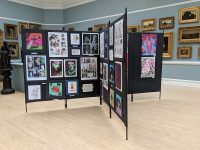 Works include painting, drawing, digital collage, ceramics and sculpture. 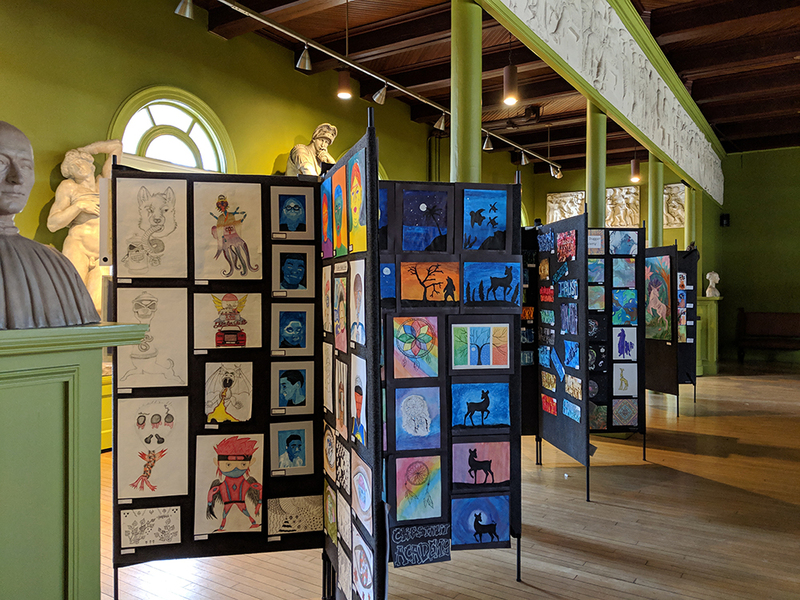 National Youth Art Month is an annual observance held each March to emphasize the value of art education for all children and to encourage support for quality school art programs.